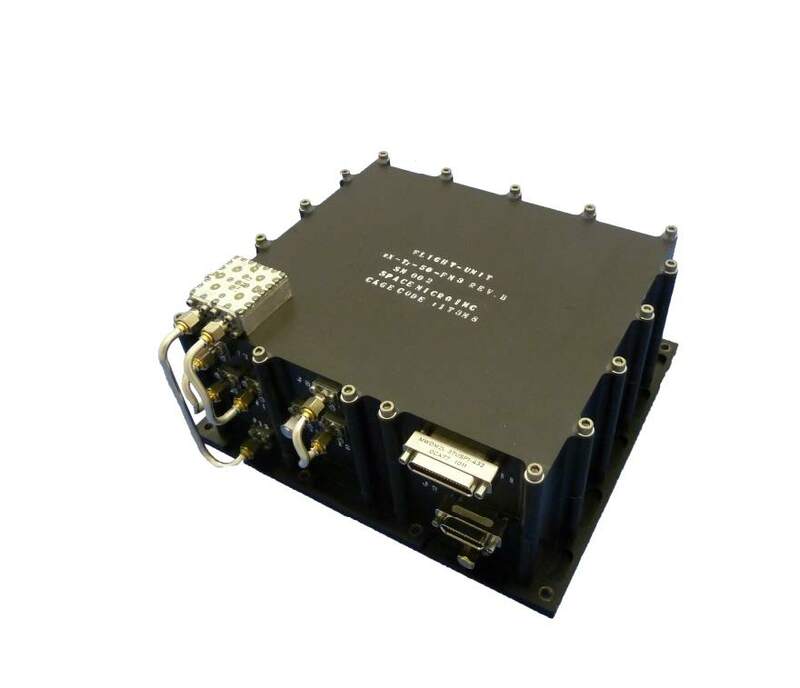 qSpace Micro's µXTX-100 radiation hardened X-Band Transmitter is designed to meet stringent space requirements for earth imaging and other high-speed downlink applications. Space Micro was selected to provide the mission critical X-Band Transmitter for the NASA IRIS mission. which successfully launched in September 2013. The unit continues to operate nominally with very positive feedback ongoing.